Coccidiosis is a disease caused by the parasite Eimeria. 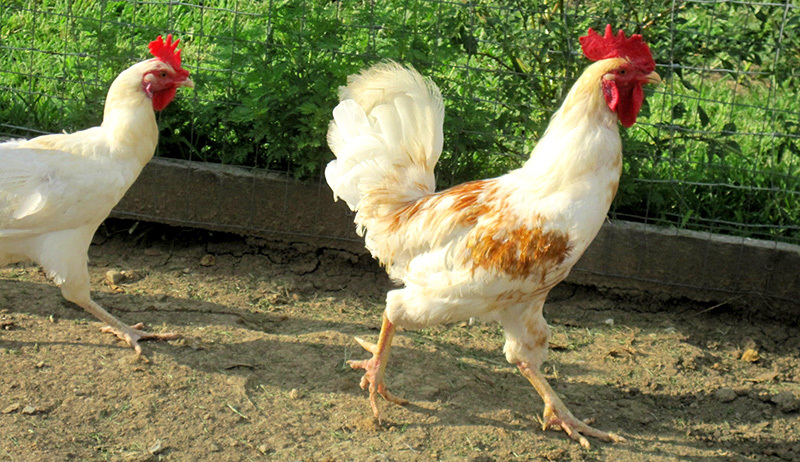 Chickens are susceptible to five different species of Eimeria—all of which target various portions of the chicken’s large and small intestines. 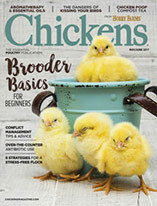 Coccidiosis is characterized by diarrhea, weight loss and sometimes death in chickens. Mild infections result in weight loss and pigmentation loss. Severe infections cause bloody diarrhea and could be fatal without treatment. Yes, Coccidia are passed through the feces in the form of oocysts, or tiny eggs. Chickens will ingest these eggs when pecking the ground. The oocysts are resistant to most environmental extremes and disinfectants. They remain dormant until temperature and humidity conditions are right. Warm and humid areas rich in feces become the main source of infection. These conditions can develop around waterers and feeders. Coccidiosis is often a problem in floor pens, which have dirt floors where oocysts build up in the soil over time. Exposure to high levels of oocysts over time results in severe disease, while exposure to low to moderate numbers of oocysts over time can result in immunity. 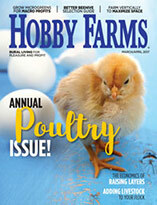 Young or poorly fed chickens are most susceptible. Improving drainage and rotating both water and pen location can reduce the risk of infection in chickens. Changing the topsoil in a floor pen yearly will reduce the risk of Coccidiosis by removing any buildup of oocysts. Coccidiosis can also be prevented by the use of medicated starter and growth feeds. 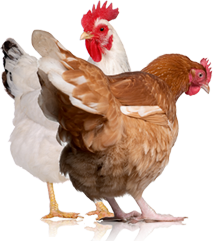 If coccidiosis strikes, treatment choices include amprolium or sulfa drugs, which are administered in the chicken’s drinking water.